Weekday mornings from 5:00 - 9:00 a.m.
Every morning on Michigan Radio, Doug Tribou hosts NPR's Morning Edition, the most listened-to news radio program in the country. The show brings listeners up-to-the-minute news, background analysis, commentary, interviews and coverage of arts and sports. 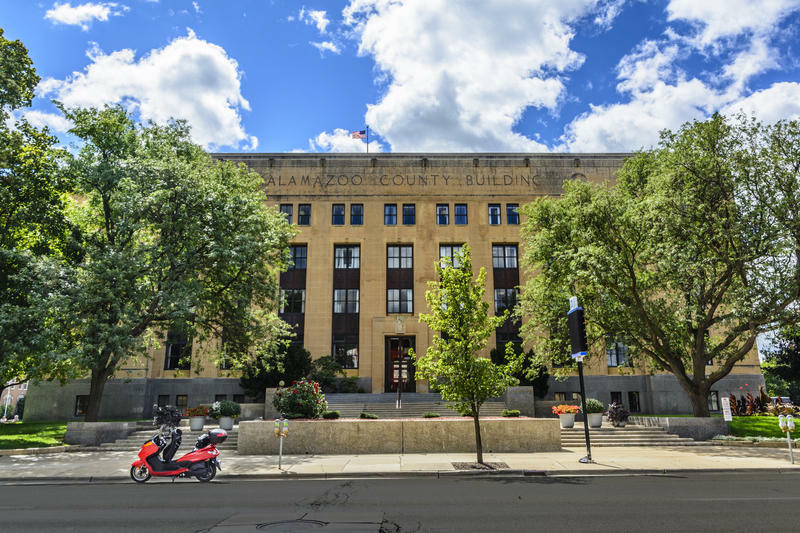 Heard regularly on Morning Edition are many familiar voices in public radio, including news analyst Cokie Roberts and sports commentator John U. Bacon, as well as special features like It's Just Politics, StoryCorps, and Mornings in Michigan. The criminal cases in the Flint water crisis are unfolding. State health director Nick Lyon had a hearing in court last week. The state’s chief medical officer Dr. Eden Wells had a hearing on Monday and she is now facing some new charges. Detroit native Jeffrey Eugenides' characters search for home in "Fresh Complaint"
Listen to author Jeffrey Eugenides speak with Michigan Radio's Doug Tribou. 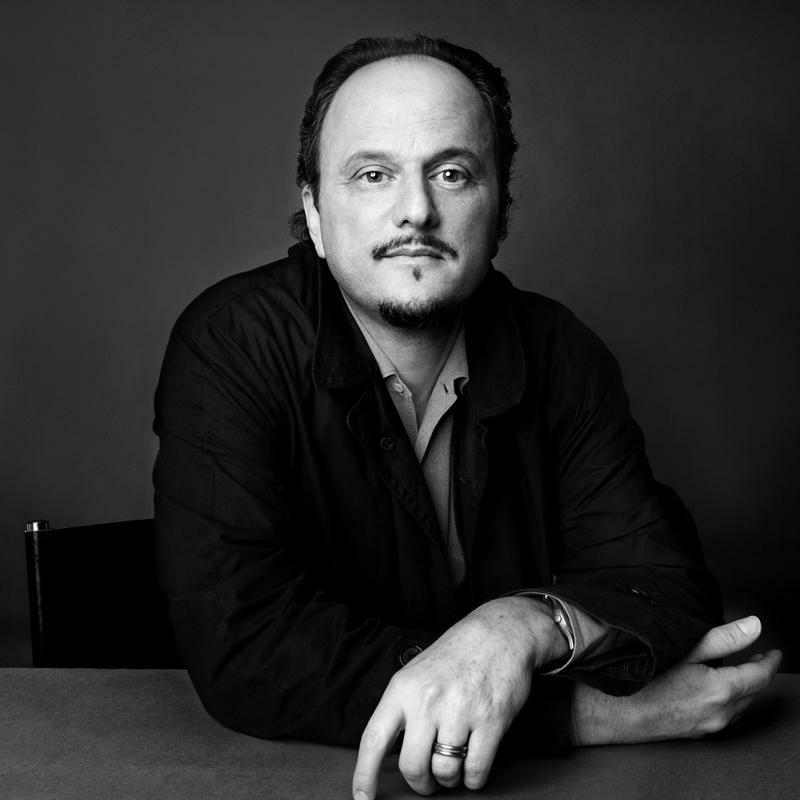 Jeffrey Eugenides was born in Detroit in 1960, and later moved to Grosse Pointe. Since high school, Eugenides has lived in New York, Chicago, Berlin and many other places, but the influence of growing up in Michigan filters into many of his works. Detroit plays a major role in his novel Middlesex, which won the 2003 Pultizer Prize for fiction. Eugenides also set his debut novel The Virgin Suicides in metro Detroit. 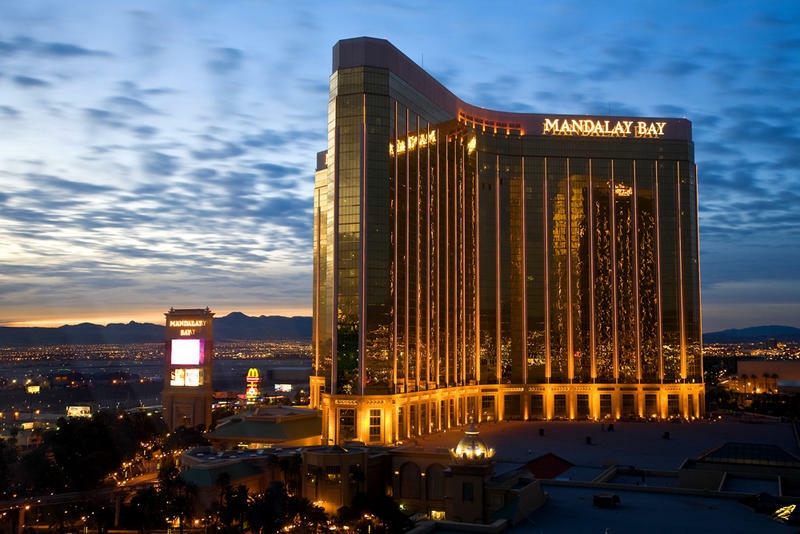 This week a man shot and killed at least 59 people from his hotel window in Las Vegas. 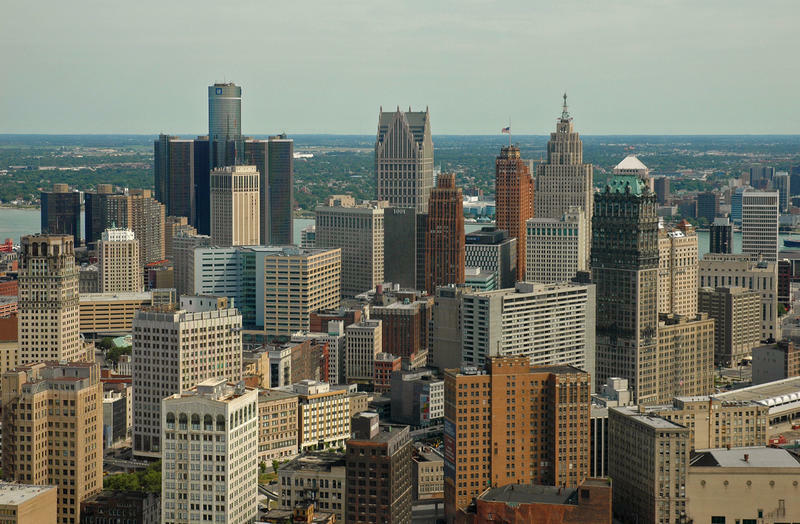 Detroit city councilwoman Janee Ayers has since suggested the idea of banning rifles in hotels facing large public spaces. Governor Snyder said this week that the shooting was a reminder of the importance of being vigilant at Michigan's large venues – for example football stadiums and Ford Field. When you’re shopping for your alcoholic beverage of choice, do you ever wish there was another store close by? 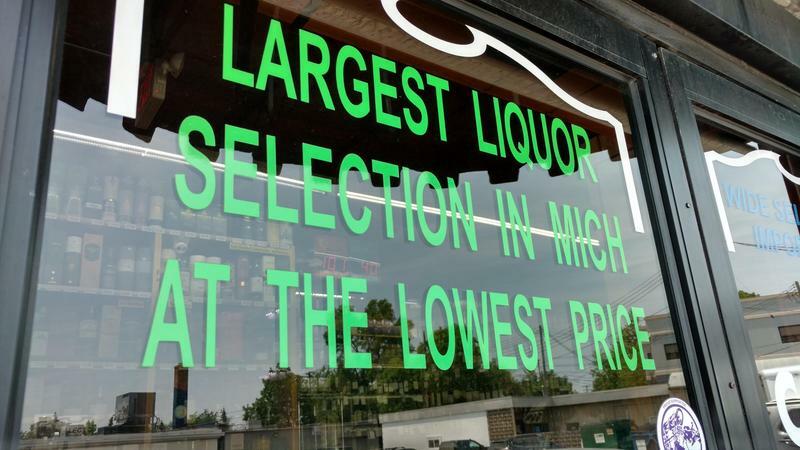 Last week the Michigan Liquor Control Commission decided to drop a rule that requires liquor stores to be at least a half-mile apart. Over the past couple of weeks, people across the country have been looking back at a painful chapter in U.S. history: the Vietnam War. The conflict is the subject of a new 10-part PBS documentary by Lynn Novick and Ann Arbor native Ken Burns. 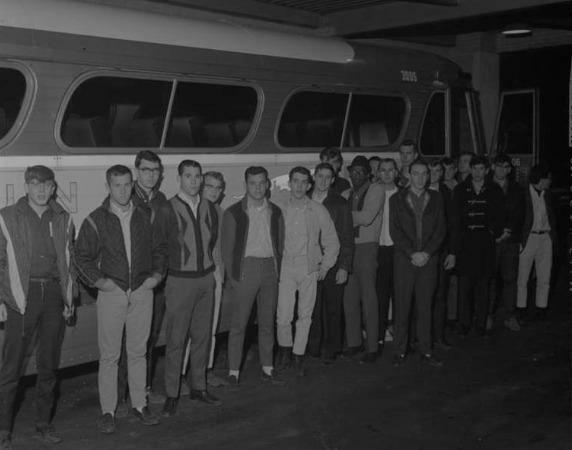 Michigan Radio's Morning Edition host Doug Tribou and senior news analyst Jack Lessenberry look at the role Michganders played in Vietnam and the war's ongoing legacy in the state. 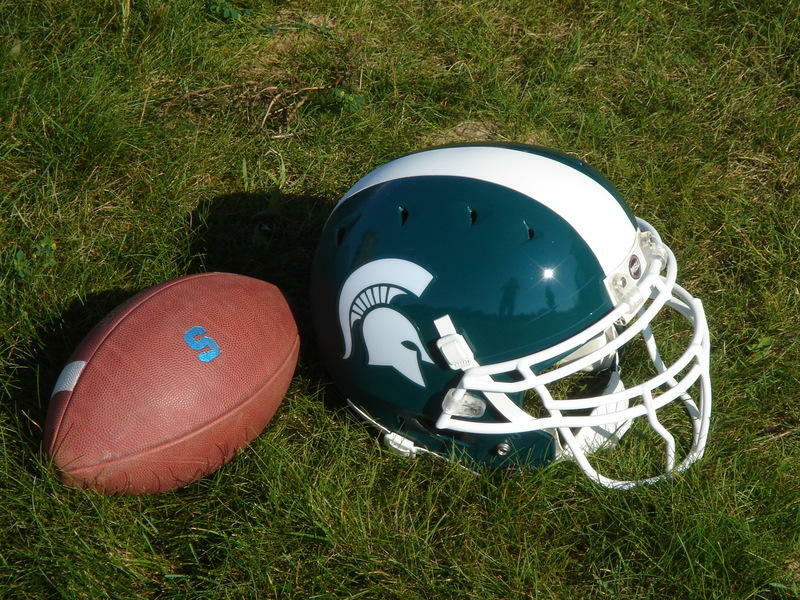 Three former Michigan State University football players are scheduled be back in court today. Donnie Corley, Demetric Vance and Josh King facie sexual assault charges after an incident on campus that allegedly happened in January. 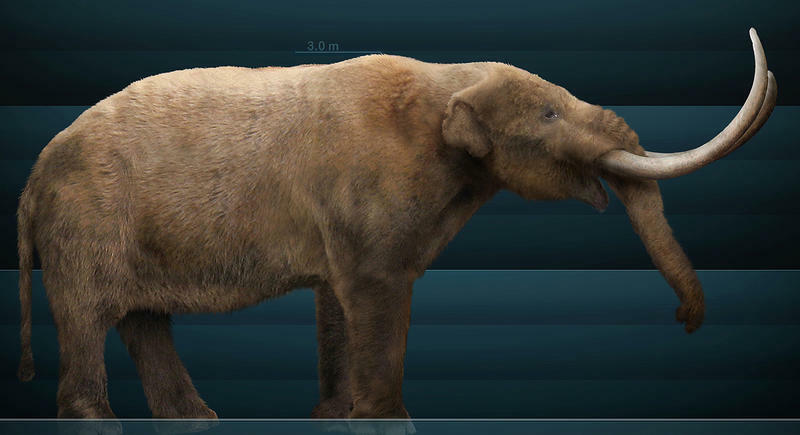 A construction crew working at a housing development site south of Grand Rapids in late August uncovered an underground surprise: the bones of a prehistoric creature that walked the earth 11,000-14,000 years ago during the Ice Age. Those bones belonged to an American mastodon and now they’ve been donated to the Museum of Paleontology at the University of Michigan. President Donald Trump announced yesterday that he'll end the Deferred Action for Childhood Arrivals, or DACA, program in six months. Gov. Rick Snyder issued a statement opposing the move and urged Congress to act quickly to clarify the status of so-called "DREAMers." Morning Edition host Doug Tribou and senior news analyst Jack Lessenberry discuss how pressure from Snyder and other governors could affect decisions made by Congress. 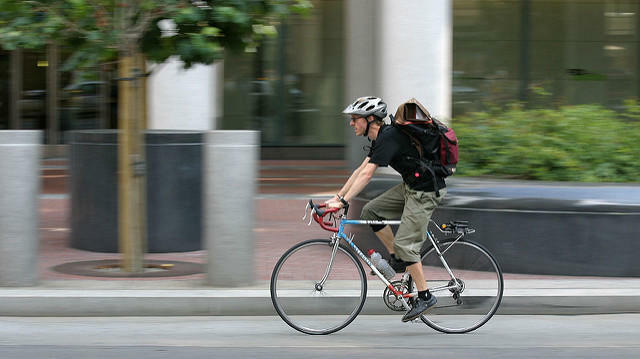 A few weeks ago in Portage a pickup driver struck a cyclist from behind. 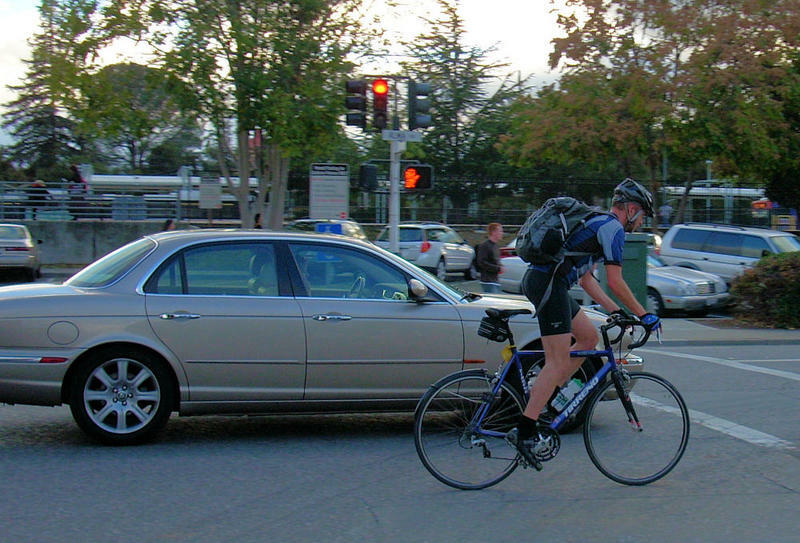 The cyclist died. That case has Michigan’s bicycling community thinking of another crash that happened in August 2016. 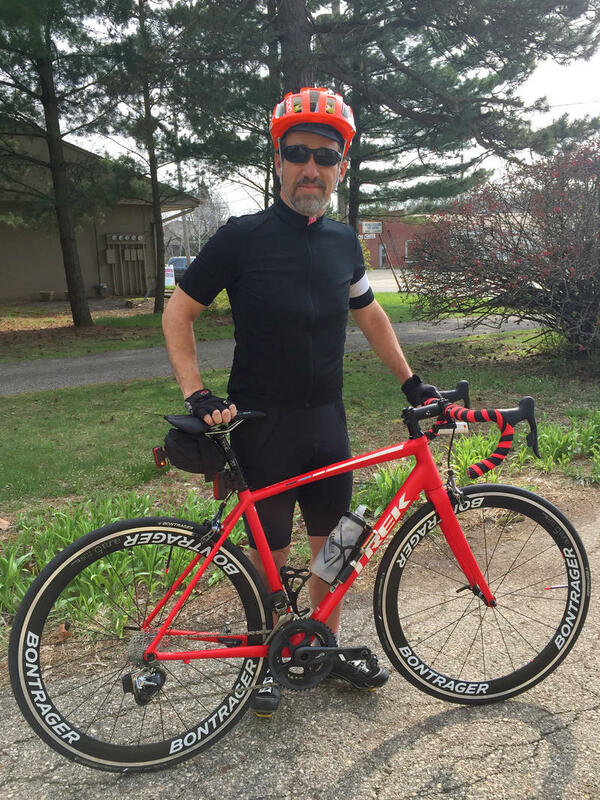 That's when a driver tried to pass another car on a rural road west of Ann Arbor, but hit and killed triathlete Karen McKeachie who was riding a bicycle in the opposite direction. As people in Texas and Louisiana struggle to deal with the impact of Harvey, the storm is also generating new conversations about how to deal with flooding in other parts of the country. 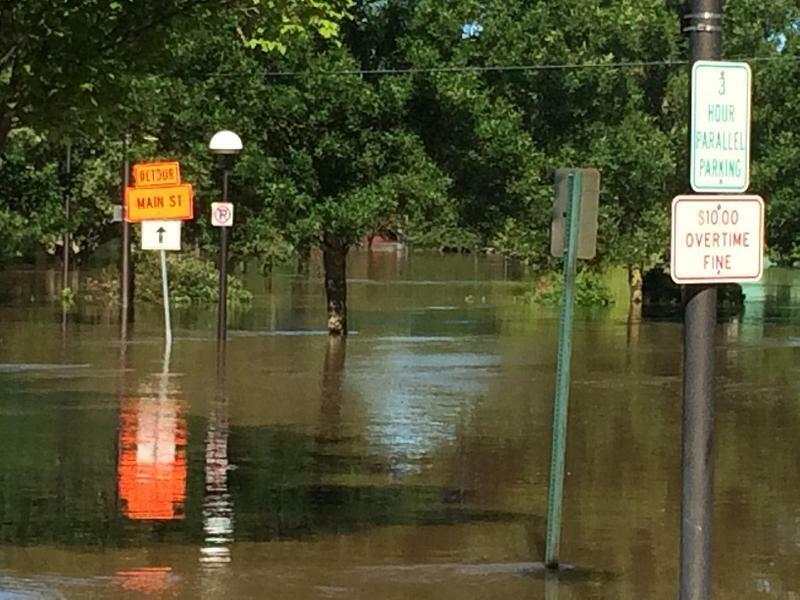 Mid-Michigan is still recovering from floods in late June, and many Michigan cities have had problems in recent years. For most people, a speeding ticket means a grumpy day and a painful check to put in the mail. But for Michigan drivers, it often means paying the original ticket, plus another fee assessed by the state. 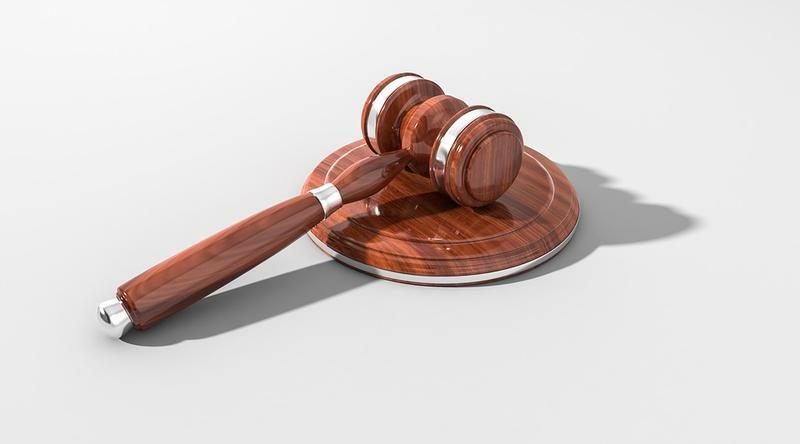 Depending on the violation, that fee can be assessed more than once over a number of years, and those fees can snowball. Right now, more than 317,000 Michiganders owe an average of around $1,800 in driver responsibility fees. If they can’t pay up, they risk having their driver's license suspended. 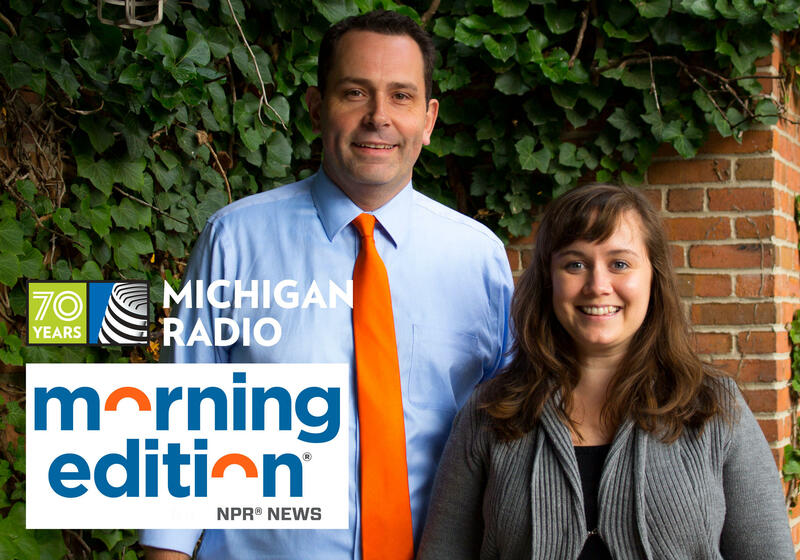 Michigan Radio Morning Edition Host Doug Tribou and Senior News Analyst Jack Lessenberry discuss the results of yesterday's primary elections in Detroit, Flint and Pontiac. Doug Tribou speaks with Sean de Four of Samaritas and Tianna Rooney, a foster parent in the unaccompanied refugee minor program. 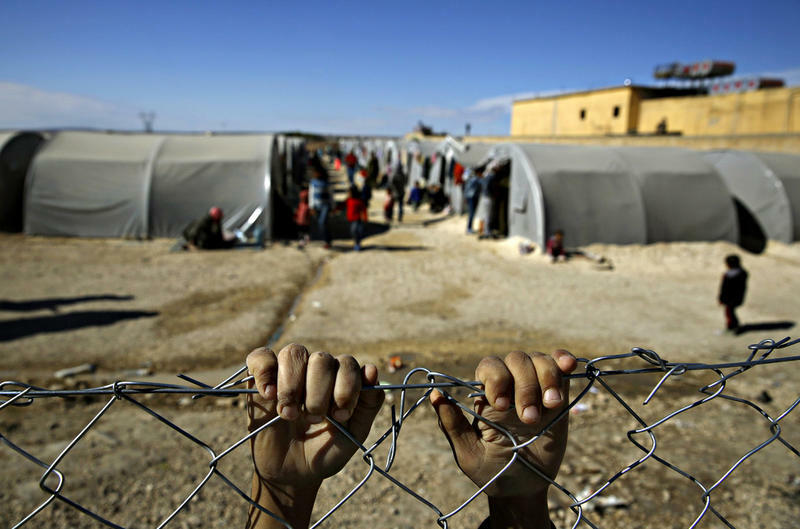 A small group of children fleeing violence in their home countries is stuck in limbo. They've been paired with American foster families, including some in Michigan. But they can't come to the U.S. because of President Donald Trump's revised travel ban, which affects people from six predominantly Muslim countries and temporarily bans all refugees. The children are part of the unaccompanied refugee minor program, which was created in the 1980s to help thousands of displaced children from Southeast Asia. 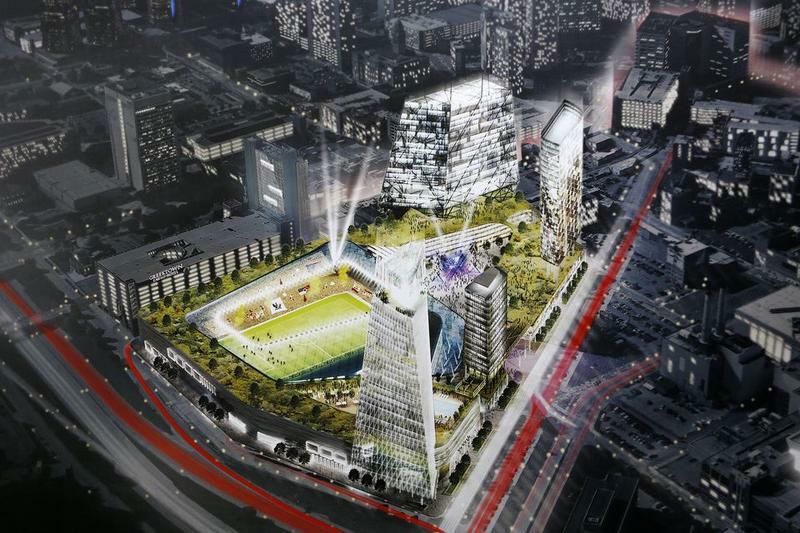 Wayne County is a step closer to letting its unfinished jail in Detroit become a $1 billion development that would include a pro soccer stadium. 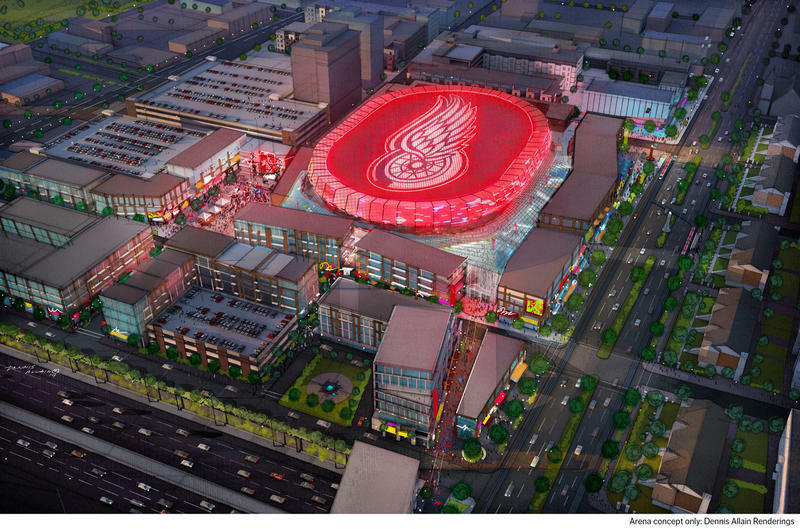 The county is working to finalize details with businessman Dan Gilbert. In exchange for the jail site, Gilbert would construct a new criminal justice center near I-75 in the city. Morning Edition host Doug Tribou and senior news analyst Jack Lessenberry discuss the deal and whether major league soccer would be successful in Detroit. 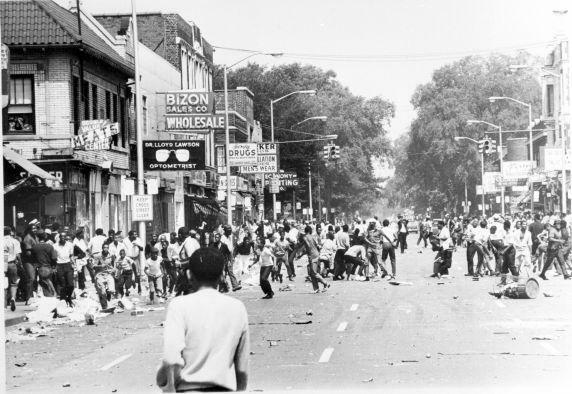 The riots of July 1967 are not at the root of the problems that lead to Detroit’s decline. 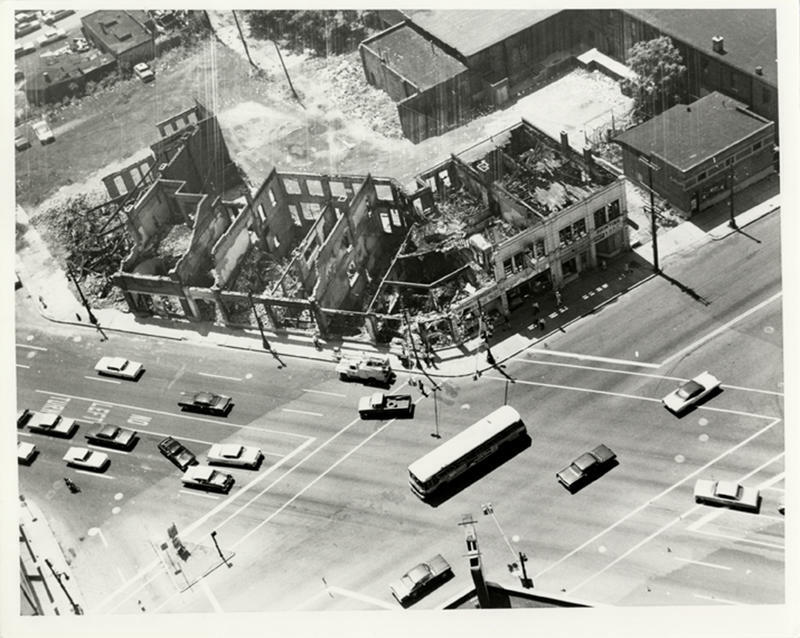 However, they do provide an exclamation point in the much larger story about the struggles the city has now faced for decades, including unemployment, poverty and decaying infrastructure. 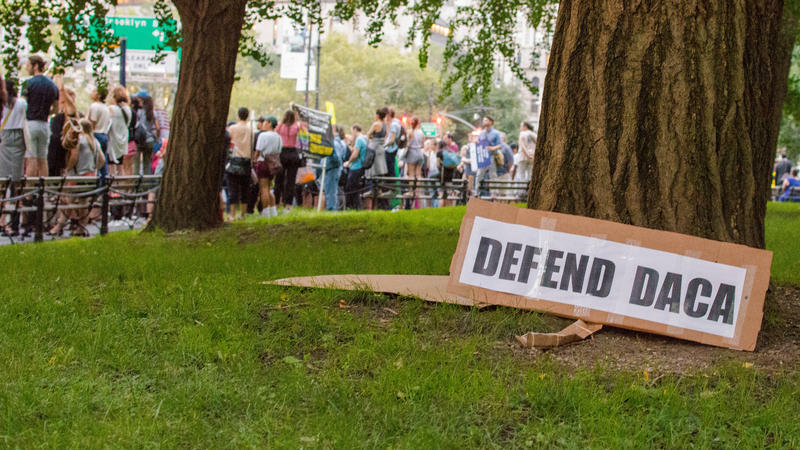 For our series, "Summer of Rebellion," Morning Edition host Doug Tribou spoke with Wayne State University professor Robin Boyle about the legacy of that time period. 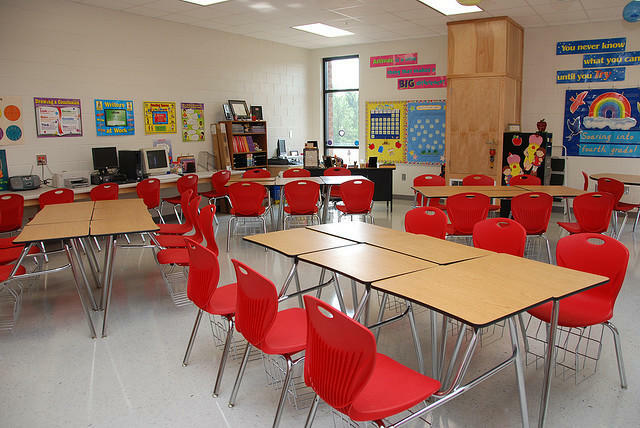 Boyle has taught urban planning at Wayne State University for the past 25 years. He's also done extensive research on the Detroit and other Midwestern cities dealing with population declines. The Trump administration has created a commission to investigate allegations of voter fraud. 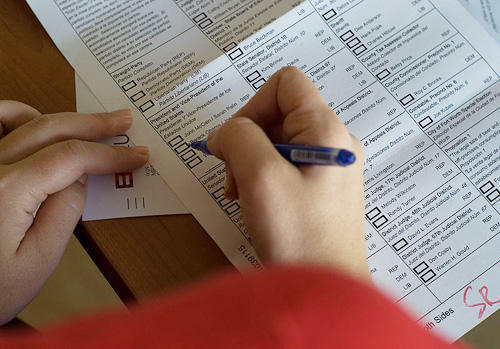 States have been asked for detailed voter information. Michigan's Secretary of State Ruth Johnson says she'll comply with some of the requests, but will not send Michiganders' personal information. “Morning Edition” host Doug Tribou and senior political analyst Jack Lessenberry discuss Johnson’s response to the request. 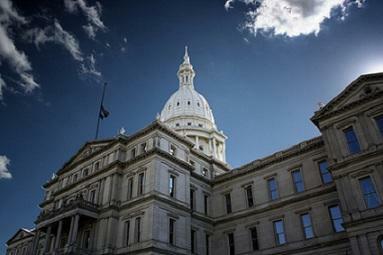 Hear Doug Tribou's interview with Kerry Wieber of the Michigan Department of Natural Resources. Many Michiganders are about to head up north for a long holiday weekend. When they arrive, some travelers will use public land for hiking, biking, horseback riding and driving off-road vehicles or ORVs. 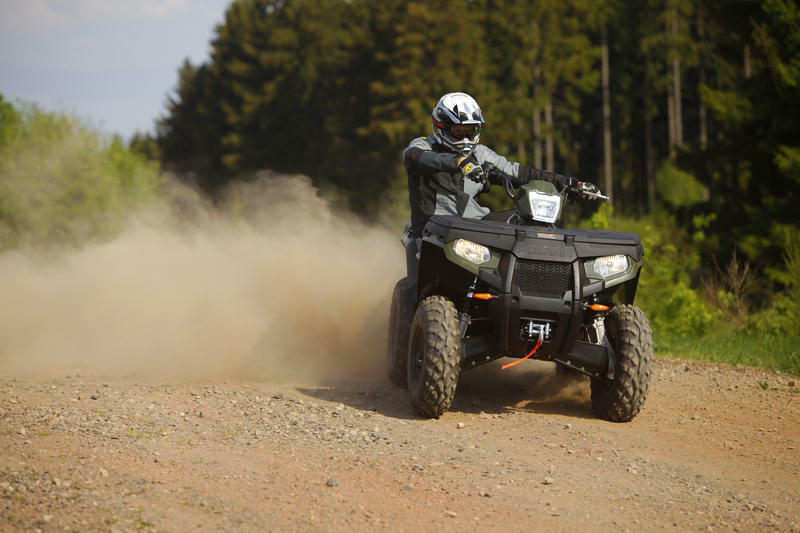 Fans of ORVs will soon have a lot more options. Thousands of miles of state forest roads are about to open up to them in the northern part of the Lower Peninsula. 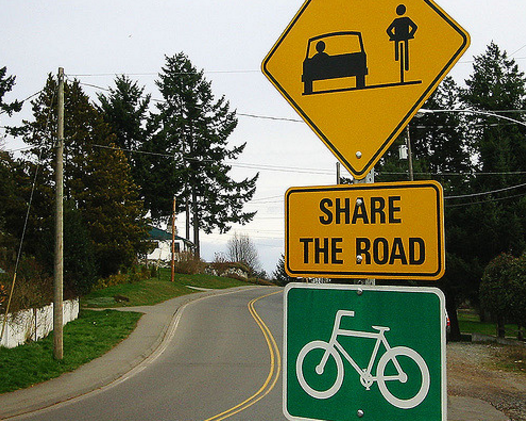 While preparing for our "Sharing the Road" series, we asked Michigan Radio listeners to share some of their thoughts about improving bike safety in the state. 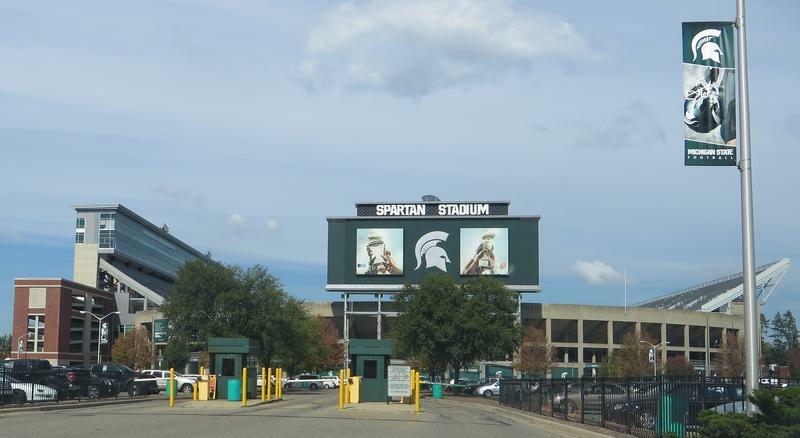 Three Michigan State University football players have been charged with sexual assault stemming from an incident in January in which they allegedly sexually assaulted a woman on campus. Morning Edition host Doug Tribou and senior political analyst Jack Lessenberry discuss the this case and others, including former Olympic gymnastics and MSU sports doctor Larry Nassar.